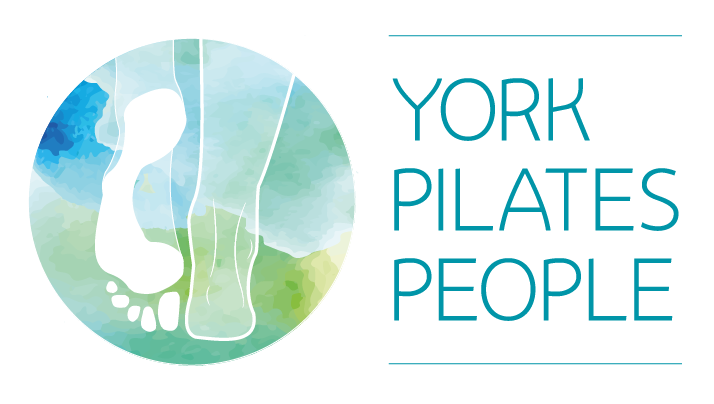 At York Pilates People, you pay per month, not per class. However, there is no long-term commitment – you can cancel at any time. Our Standard Membership allows you to attend a maximum of 5 classes per calendar month. If your subscription starts on the 1st of the month, you’ll be charged £35 on the 1st of every month – if you start on the 7th, you’ll be charged on the 7th, and so on. We recommend booking a weekly class which will suit you most of the time – finding a routine is an important part of making Pilates a habit. However, we know that routines change, so our booking system also allows flexibility. You can use your 5 classes in any way you wish to fit Pilates around shifts, holidays and sick days! IMPORTANT: When you book a Standard Membership, your account will show £50 credit. This is because individual classes are nominally £10, but as a member you get 5 classes for £35. Don’t worry, you will only be charged £35 per month. To book the same class each week, choose “recurring” during the booking process. Our unlimited membership allows you to attend two classes per week, or three, or classes every day, twice a day… whatever you can fit in to your life! Your payment is per calendar month, so if your subscription starts on the 1st of the month, you’ll be charged £50 on the 1st of every month. Most people stick to two classes per week, which can make a significant impact on your well being. Choose a couple of regular classes, and top-up whenever you feel the need for some extra Pilates time. To book the same class each week, choose “recurring” during the booking process. You’ll be billed on the day that you sign up, and on the same date each month. Unused classes will not be carried over to the following month. The monthly subscription is non-refundable and non-transferable, but can be cancelled at any time. The studio will occasionally close for staff holidays (e.g. Christmas and New Year). Plenty of notice will be given prior to any closures, so that you can make the most of your subscription during the rest of the month.